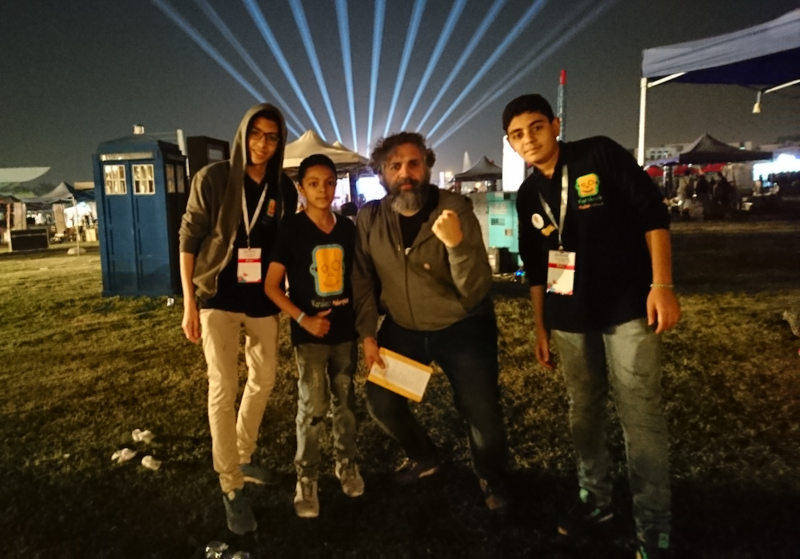 On March 10th, I was a guest speaker at Maker Faire Cairo 2018 as a representative of Arduino. I took the opportunity as I had never been to Egypt and was really curious about the maker culture there. 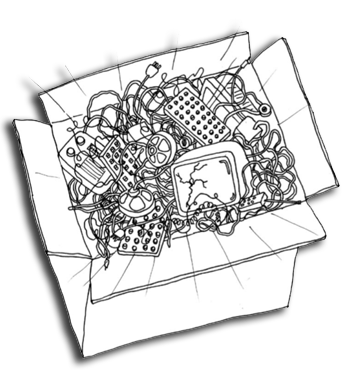 You can imagine that different cultures are always going to adopt ideas in various ways and Maker Faire is a great example for this. 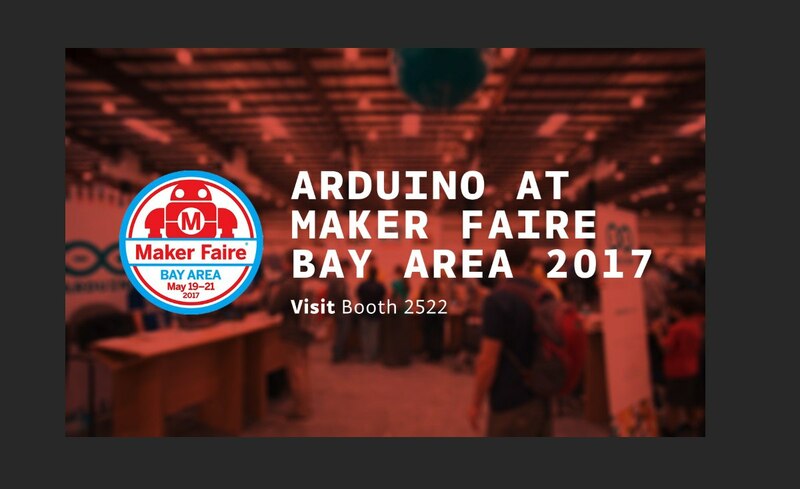 If you’ve ever been to Maker Faire Bay Area, where the event is arranged inside some old hangars and known for its steampunk character, then you would realize how very different it is from Maker Faires throughout Europe. Take for example, Rome, which we help organize every year (and that my partner, Massimo Banzi, curates) whose location changed for several years in a row until finding its place at the Fiumicino exhibition center and features a number of Italian universities and institutions that come and exhibit (in fact, there was a full CSI lab from the Carabinieri, the national police force, at last year’s event); but also from smaller ones like the one in Bilbao, Spain, held at an old cookie factory and that has the compromise to remain small as a way to allow makers to meet and talk to each other. You’ll ask yourself: what kind of Faire was Cairo then? 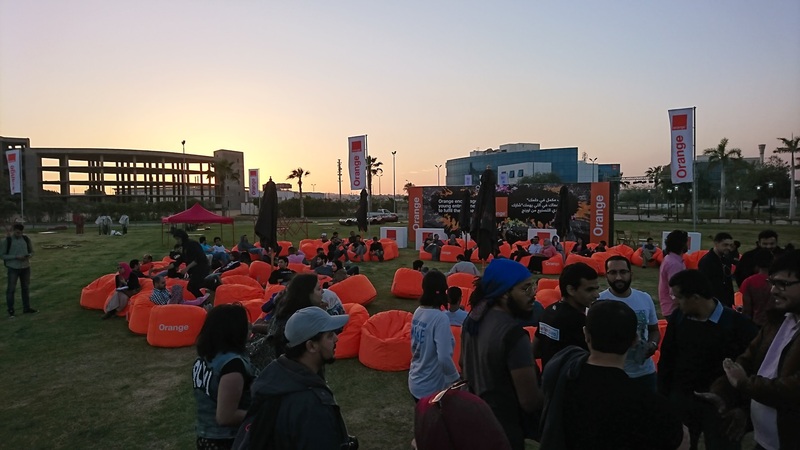 The truth of the matter is that Maker Faire Cairo is still a small event that gathers about 10,000 people at the gardens of Smart Village, a complex inhabited by tech companies ranging from multinationals to local startups. Thanks to the support of both local and international institutions (namely the U.S. embassy), the crew behind the event put together a remarkable show that is clearly going to grow over the next couple of years. 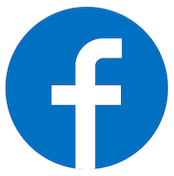 To start, the two days before the Faire, all the international guests and makers were invited to a tour to see the FabLabs, the city, the pyramids, the national museum with the national mummies (hundreds of them), and to get to know one another a little better. Even if I could only join for the second day, I could value the importance of this trip. 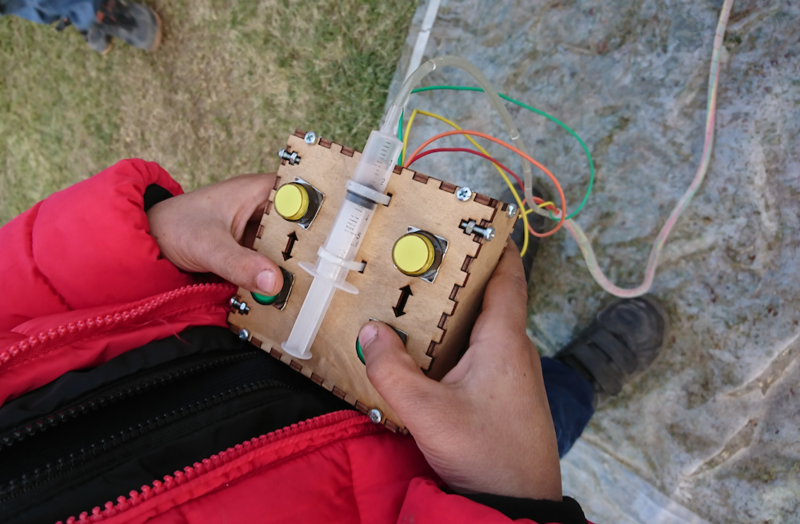 It also happened in parallel with the Egyptian Maker Week, which was arranged prior to the event in an effort to raise awareness around the Maker Movement and its importance for STEAM education. But back to the Faire. 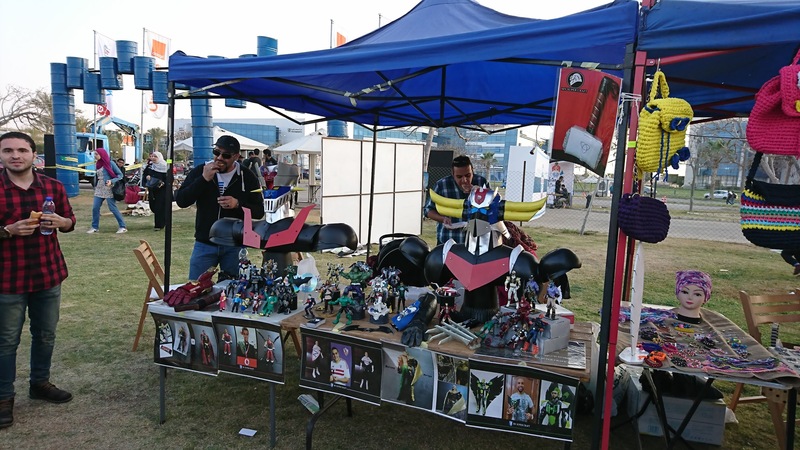 The whole event happened outdoors; in Cairo it barely rains, so they were running no risk when they decided to book a garden to bring in some open tents and build the booths. Not to mention, the gardens were located by a fountain that kept the air fresh, despite the heat of over 30 degrees Celsius during the day. People are used to the temperature, because nobody seemed to be concerned about it. Besides, it’s all about wearing a cap, sunglasses, and drinking plenty of water. Engineering could be considered the main theme of the Faire. Most of the projects on display, from older and younger makers alike, were exploring different topics within the field of engineering: robots looking for mines, robots making cotton candy, fighting robots, drones, a “formula student” car, a wheelchair that could go up and down stairs, the FabLab Egypt experience, underwater robots, and so on. During my talk, when I asked to the audience about their field of interest, 99% of the people were or wanted to be engineers. 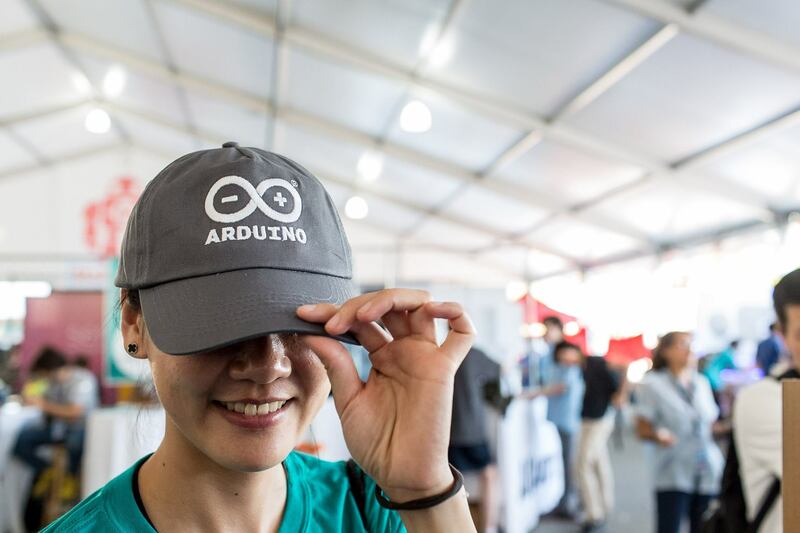 While engineering seemed to be the signature of the Faire, something that should–in my opinion– make the organizers proud about such an achievement is that there were other things going on. There was a decent amount of cosplayers that came to celebrate their geekness. I had the chance to listen to some of the international cosplay guests about how much work goes into creating certain elements of the costumes, particularly the gadgets are the problem, and specially if they have any kind of interactive technology. Yet again, cosplayers weren’t afraid of the heat either, even if their hours-long make-up work could easily be washed away by it. 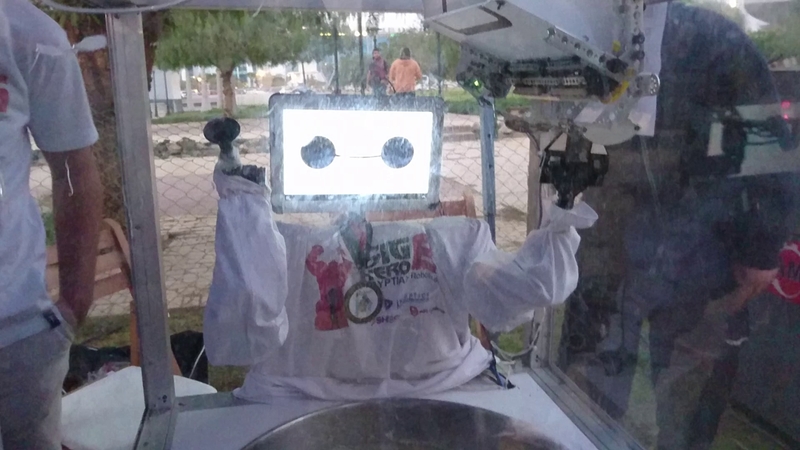 The FabLab network in Egypt had a great presence with both separate booths for some of the most permanent labs, as well as with their collective booths to show the work they do in promoting the Maker Movement. 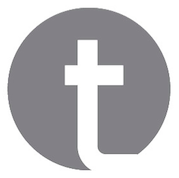 Some of their initiatives are remarkable, like the “FabLab on wheels:” a van with a mini fabrication laboratory that has been traveling across the country for an entire year and that will continue to do so in the forthcoming future. Small independent designers presented their work in the field of upcycling; I liked the work from a group that looked at glass, car tires, and wood as basic construction pieces. But I was also nicely surprised by a painter that created his own version of “projection mapping” using cardboard boxes as a canvas. 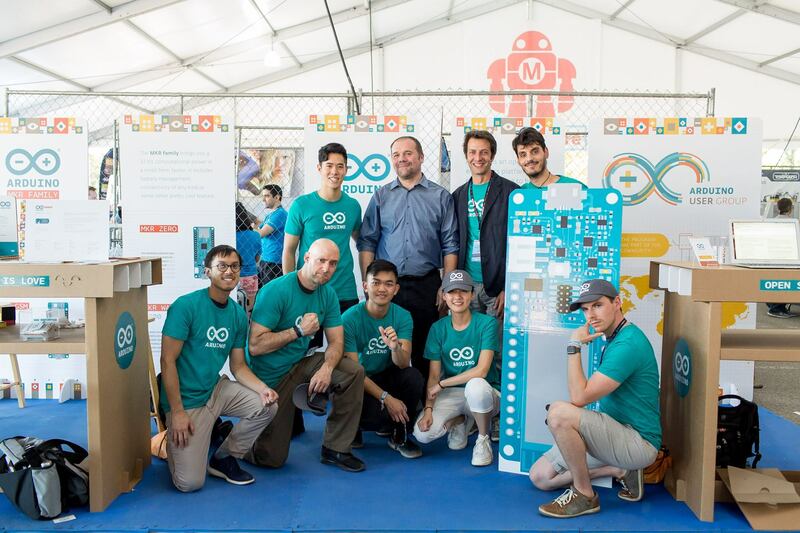 The presence of Arduino at the Faire was simply astonishing. Most robots had something Arduino inside. The aforementioned electric wheelchair was controlled by Arduino Uno boards. There was even a vending machine that accepts cryptocurrency payments thanks to its arducrypto library! I was seriously impressed by the quality of some of the projects I saw. 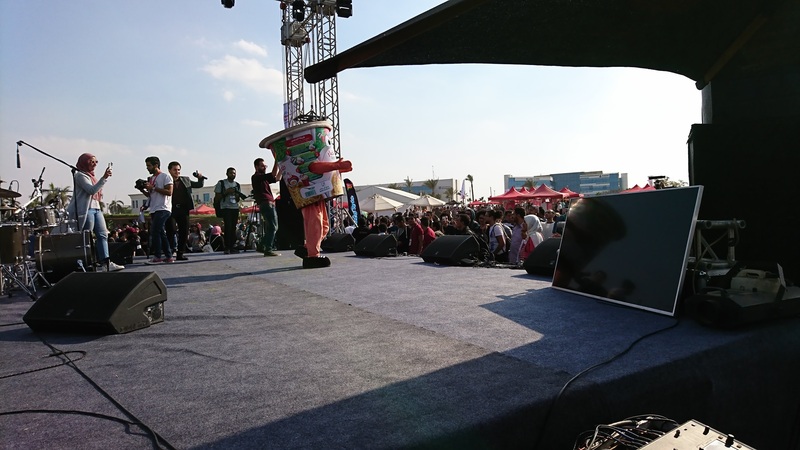 The Faire closed with a concert with hip-hop artists MTM, an Egyptian band that made their comeback at the Maker Faire Cairo. The stage was equipped with the latest LED technologies, huge DMX lights, fireworks… That’s what I call ending in style! The party took place directly on-site, at the main stage. All the makers, cosplayers, and visitors came together to dance and celebrate an outstanding event. 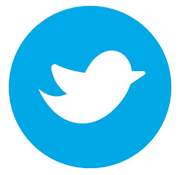 But one cannot talk about something like a Maker Faire and not talk about the people behind it. 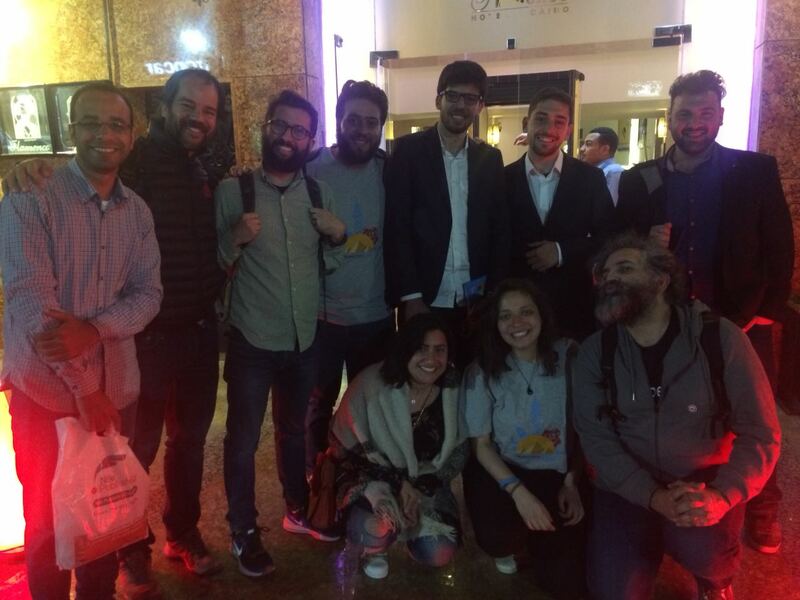 The speakers, who came from all across the Middle East and beyond–had the best hosts possible: Omar, Ahmed, Madonna (sorry for not mentioning everyone, there were so many volunteers)… To all of you: thanks for a great time and for showing us around! Make: did a live unboxing of Make: magazine Volume 57. Also, just a weekly reminder to buy a Mother's Day gift and your Maker Faire tickets. The post This Week in Making: A Robotic Painter, Unboxing Our Latest Issue, and More appeared first on Make: DIY Projects and Ideas for Makers.